EFCCA understands the market forces that are in place right now and welcomes the idea and necessity of affordable treatment options to be developed. However we believe that under no circumstances should patient safety be compromised. Within this framework and as part of our work programme, since 2015 we have organized a series of events around patient safety and information sharing as well as targeted training sessions to enhance knowledge and skills for people with IBD. The Global Alliance for Patient Access (GAfPA) in cooperation with EFCCA organised a regional workshop on Biologics and Biosimilars which took place on September 15-16 in Warsaw, Poland. 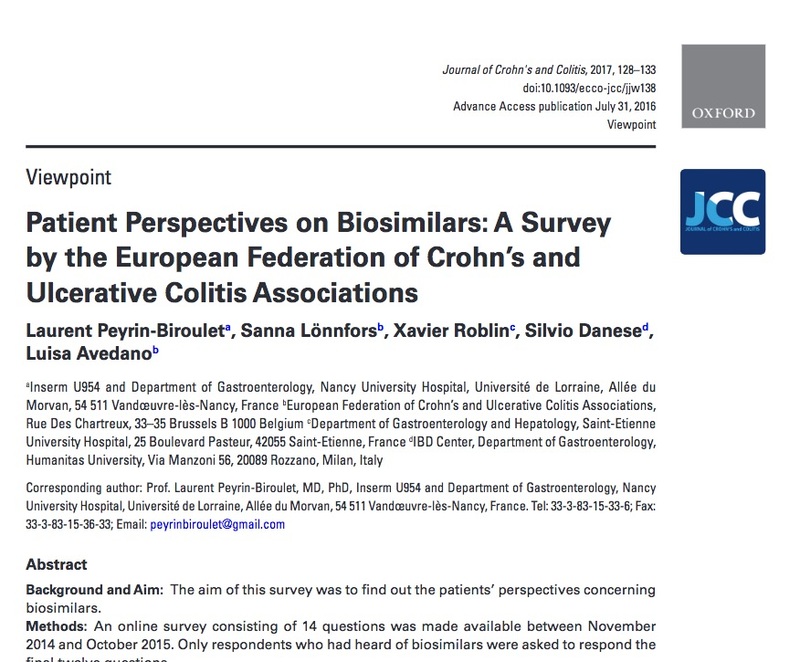 Patients, advocates, physicians and health care professionals from 7 different European countries provided their perspectives on the use of biologic and biosimilar medicines. Delegates also shared experiences from the practice of medicine in their own countries. Despite most participants coming from European Union member states, their accounts presented diverse experiences with biologic and biosimilar medicines. The divergence highlighted an important reality: many questions about medicines are still answered at a national level..
Delegates proceeded to discuss how to influence and advocate policymakers at both a national and an EU level and bring them on board about patient concerns. Patients agreed that their voice can be stronger if they work together, particularly when patient groups join forces with organizations of physicians and health care professionals. Delegates also agreed that patients, alongside their physicians, must be central to any treatment decision. Excluding patients introduces the risk of undermining the trusted relationship between patients and physicians, which is fundamental to quality health care. The European Federation of Crohn's & Ulcerative Colitis Associations (EFCCA), the Global Alliance for Patient Access (GAfPA) and representatives from several immunomodulated disease groups gathered in the European Parliament for an open debate with Members of the European Parliament about patient safety and patient rights especially as it pertains to biosimilars and biologic treatments. In late 2014 we launched a survey entitled BAB – Biologics and Biosimilars to assess patients knowledge about biosimilars and to find out to what extent patients are aware of the issues involved around biosimilars medicines. 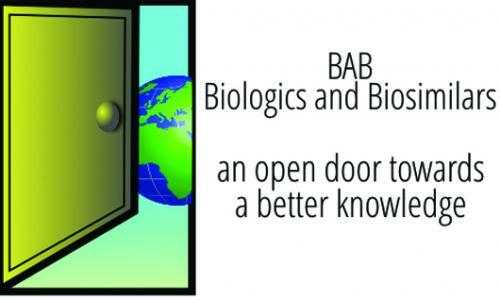 The scientific coordinator of the BAB survey is Professor Laurent Peyrin- Biroulet - from the Department of Hepato-Gastroenterology CHU in Nancy, France.